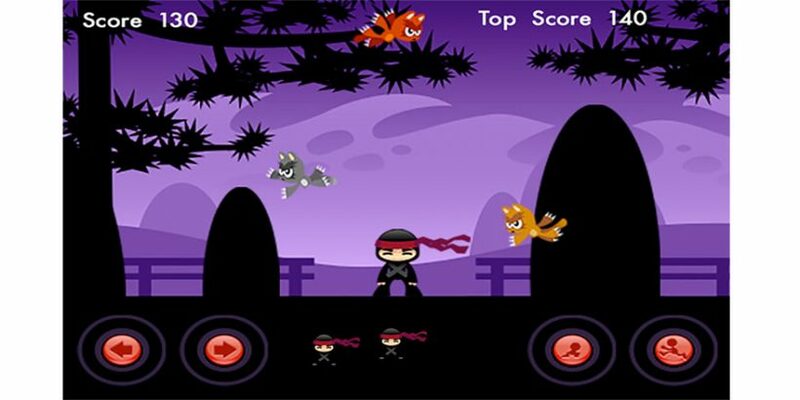 You are the Ninja and have to avoid the frantic attacks from the angry Cats. 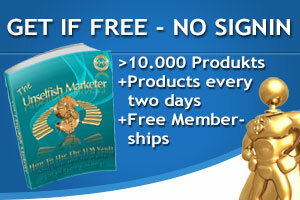 Control your Ninja running left and right, crouch, jump or double jump to save your three life’s as long as you can. As you progress through the game, it will become harder and harder.